Christmas is juuuust around the corner now, and so you may have seen my Christmas gift guide pop up on my blog earlier this week. Putting the gift guide together made me feel incredibly nostalgic for the late nights scrawling my childhood Christmas lists and (our little family tradition) sticking them halfway out of the letterbox for the robins to collect for Farther Christmas! My Christmas lists would always be brimming with the coolest 90s toys (yesss Tamagotchis, Polly Pockets, Furbys and Pokémon cards) and huge bundles of books and art materials. In perfect time for Christmas (and nicely-fitting with my current exhibition on collections), I was gifted some goodies which threw me straight back to my childhood. 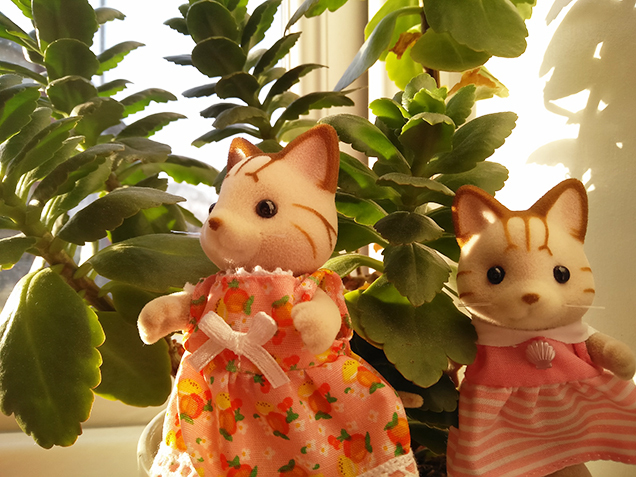 I absolutely loved my Sylvanian families collection when I was little. I used to create the most elaborate stories with them (think intense mysteries and epic dramas!) and give them detailed character back-stories. 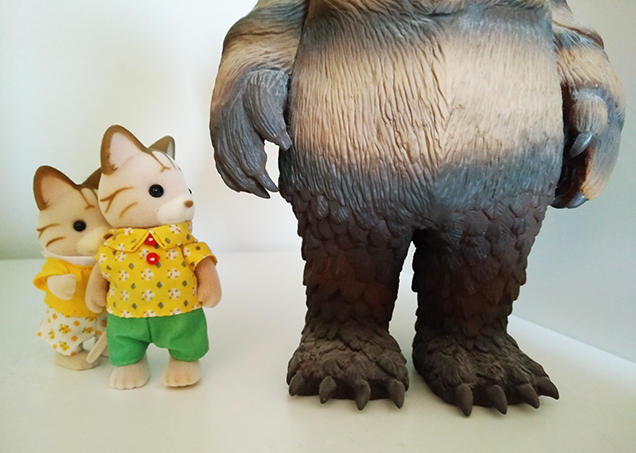 I would round up a supporting cast of Barbie dolls, soft toys and odd creatures I made from blu-tac to enhance the tales, and there would always be some sort of make-shift set I'd build from cardboard boxes or toy buildings I'd turned the wrong way round. I really loved imagination-fuelled playtime when I was little, and I think that's what has continued to inspire me with my stories and illustrations throughout my career. I often see shades of my old stories and characters (as well as influences from the stories my parents would tell) when I'm writing my own comics and picture books these days! I think it's always so important to feel you have the freedom and confidence to explore your imagination through storytelling whatever age you are. 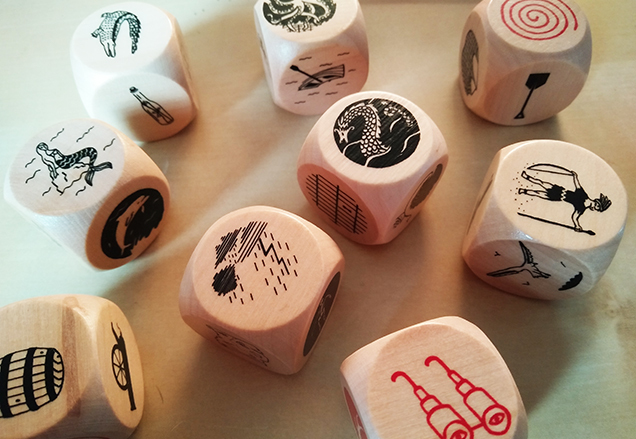 Luckily enough, as a bit of an early Christmas present a couple of my friends gave me a Pirate-themed storytelling dice game, so I'm all set to delve back in to a few fictional adventures! Roll on the imagination-inspiring Christmas presents for everyone! These little gifts are the sweetest things ever! I never had any Sylvanian families as a kid but I'd still love to have them now, they're so adorable! 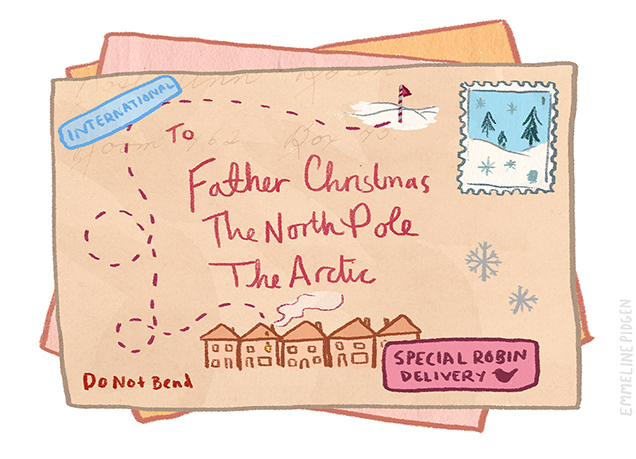 ^.^ I also love your to Father Christmas illustration! The Illustrated Christmas - A Gift Guide!